Up until just recently all of the records that I have played had been spinning on a piece of equipment from the 70’s. And as some of you may know, those ebay/craigslist/relative acquired turntables often get the job done, but if you desire a higher quality turntable that is new you often have to saddle up $400-$500 for something worth it’s weight in vinyl. This past christmas I decided it was time to bring my record listening into the 21st century. 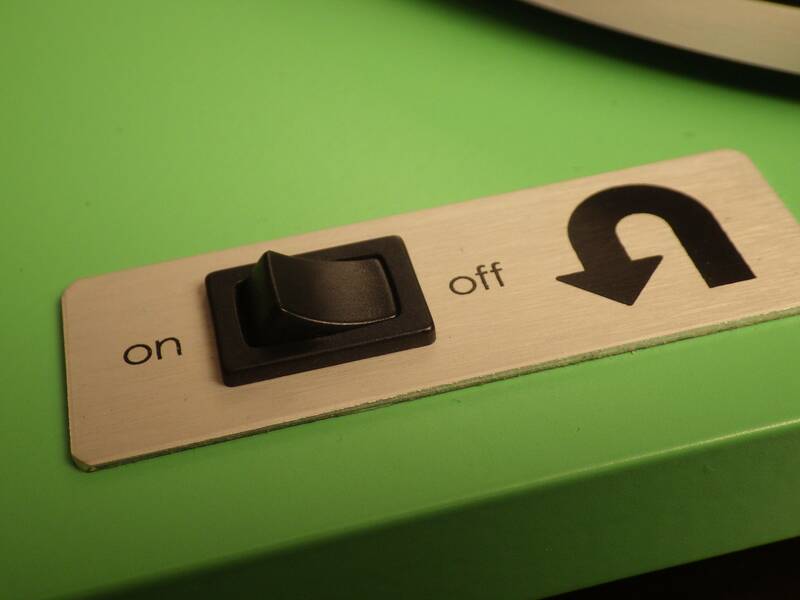 I found out about U-Turn Audio through a combination of hobos and a random cnet article that I stumbled on and was ready to take the plunge. The model I ended up with was the Orbit Plus. The added features of the Plus model were the acrylic platter, various color options, and a choice of higher quality cartridges. The grand total came out to just over $300. Which seemed worth it for the $150-$200 I was saving on a turntable that would sound as good as one of those $400-$500 tables. I’m not trying to sell it to you so I wont take up anymore space explaining why you should have one. I have prepared a video showing you my home setup as well as the Orbit in various levels of assembly. My skills in videography and public speaking are limited so try to ignore the faults there, I tried! Along with the video I will simply list the reasons I am happy I have the Orbit and the few minor grievances I have with it. – Solid construction. The paint job is beautiful and the plinth feels solid and sturdy. There is not a piece on this turntable that feels as if time will destroy it. – Parts and Electronic connections. 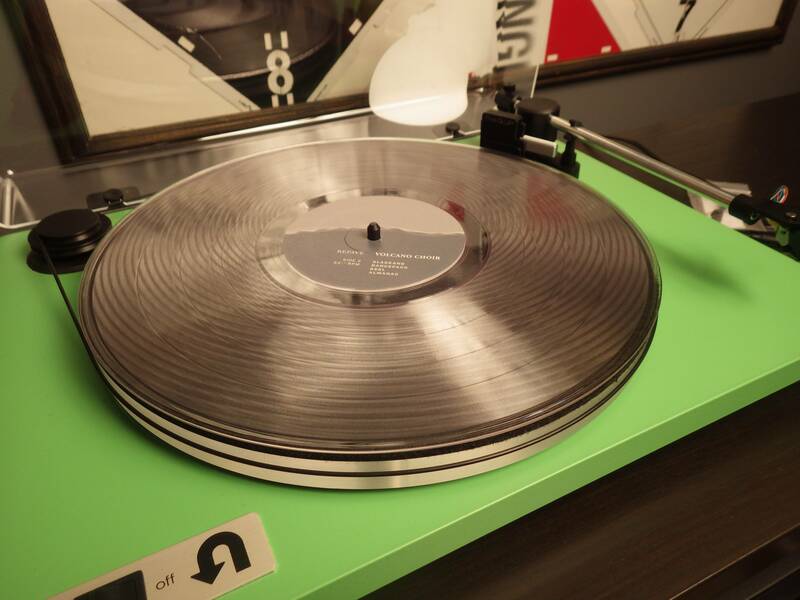 Every piece of this turntable fits perfect and there is no evidence of oversight in assembly. – Quality of design. There is no extra material on this machine. There is the plinth, the motor, the audio interface, the ON/OFF button, central hub, and tonearm assembly, and THAT IS IT. 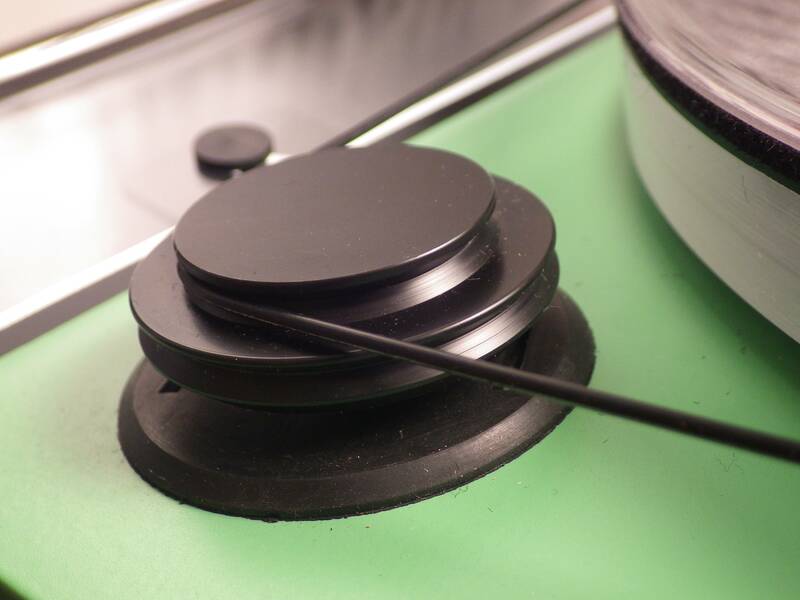 – The soft rubber construction of the tone arm rest feels very secure, but at the same time I don’t feel like I may break it, or the tonearm if I apply a little too much pressure. – The acrylic platter has a nice weight to it which I makes the rotation a lot smoother than what I was previously used to. – The head shell design is great because it allows you to really get a good feel of where the cartridge is going and I doesn’t feel like you might lose a secure grip on it. 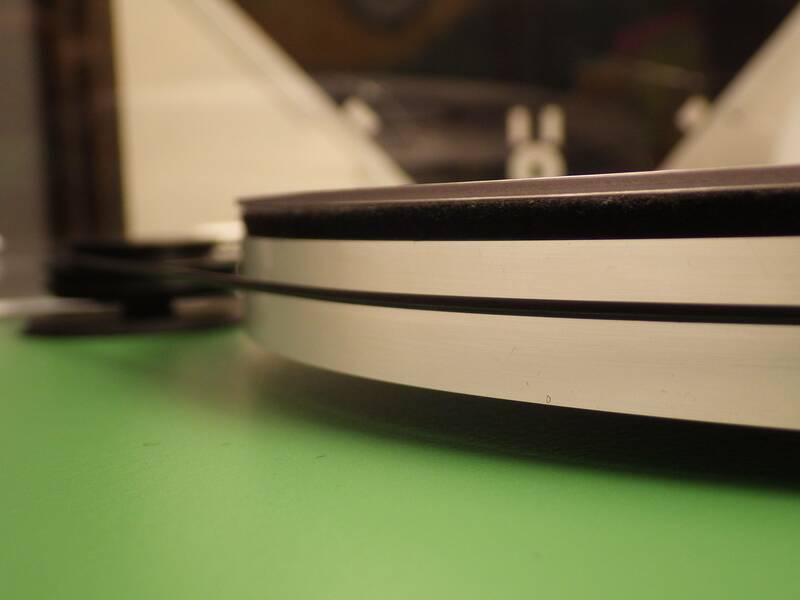 – The slipmat, while it is nice and thick and it doesn’t fray or shed, I think I will be switching to a cork slipmat. The felt seems to produce quite a bit of static electricity. This may be a minute problem but it just bugs me. – Occasionally the belt will slip off the platter. It’s not a problem to put back, but it’s a bit of a nuisance. – While it doesn’t feel like it would break very easily, the dust cover is a bit wobbly. Again, I might just be nitpicking a bit but it is what it is. Some people may have a problem with the fact that this system is completely manual. For those of you, U Turn has offered a few accessories. 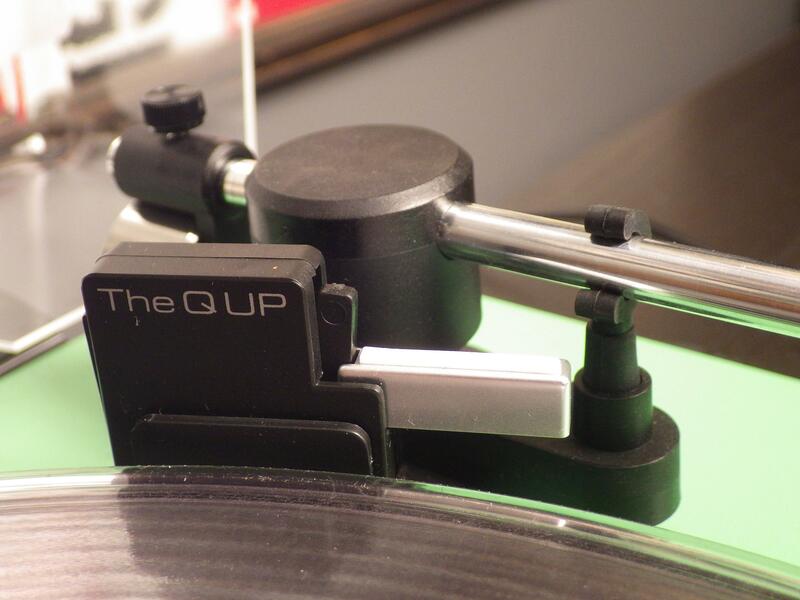 The Q-UP mechanism is an add-on that raises the tonearm after the end of the record (works on any size). They also have a cue level in development which will simply raise or lower the tonearm. While both of these will be available, you may only equip your Orbit with one of them. My suggestion, get the Q-UP. I have it and with a little adjustment it works great. The reason i suggest this is because when the needle runs to the end of a record it will hit the label, and if you leave it bumping up against that for too long you may ruin it. 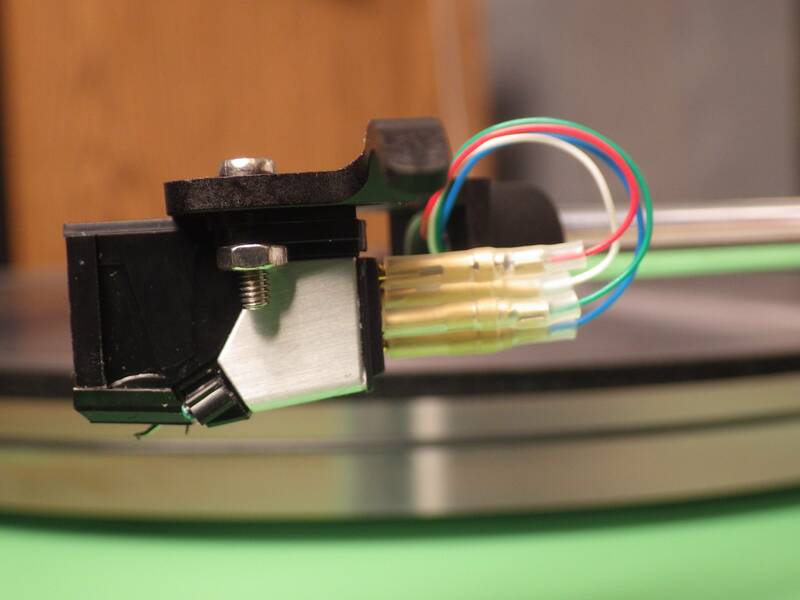 Unless you have no fingers available to lift the tonearm, I think it would be best to save your cartridge and get Q-UP. I’ve owned the Orbit for about 2 months now and I can say that I am 100% happy with my purchase. I would absolutely recommend one of these to anyone, though I would suggest the Orbit Plus and the Q-UP, everything else is your preference. If you can do without auto return and a cue lever I think you will be happy with it. If you have any questions besides what I’ve covered in this article and the video, just leave a comment or find me on twitter @NBDJustDave, in the comments section below, or on the video and I will try to help you out. Sooooo, now, who’s got some Specimen speakers they want to tell me about? I am going to pick up a slightly used, 6 month old Orbit Plus this evening.thanks for the review btw. It’s a handful of reviews such as yours that pushed me in U-Turn’s direction. I’ll be on AudioKarma with a full review on the U-Turn thread soon. Thanks again.